While they are the leading cause of blindness and vision loss throughout the world—beating macular degeneration, glaucoma, and diabetic retinopathy combined for number of diagnosed cases—and almost everyone will develop them at some point in their life, cataracts are entirely treatable and arguably preventable. 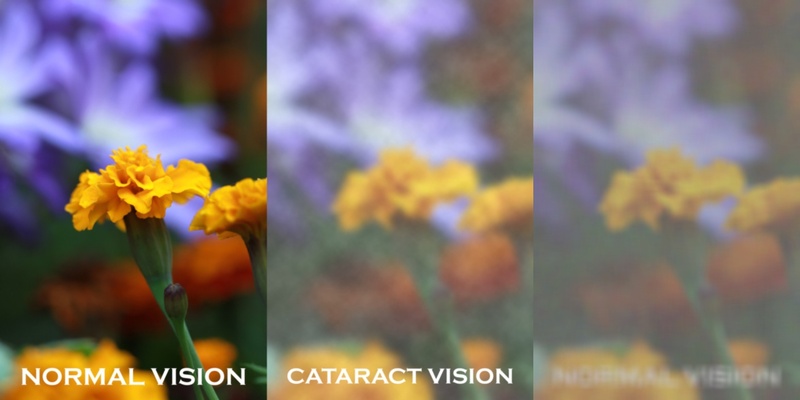 The symptoms of cataracts can vary from type to type, but overall they result in blurred or hazy vision, as well as making light from the sun or headlights at night too bright. Our cataract doctor in Charleston may recommend new glasses or other aids to help you see when cataracts first appear. However, when they have reached the point to where you vision is seriously impaired, it may be time to receive surgery. Consult a vision & eye care doctor at Crescent Eye Care, and we’ll be able to diagnose and co-manage your cataract surgery when the time comes for them to be treated. Find an eye doctor you can trust in South Carolina at Crescent Eye Care and get the help you need to see clearly. Call today and find out how we can help you see again.